David Lantz III applies his expert arranging skills to one of the world's most beloved Christmas carols. 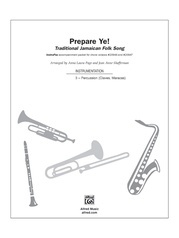 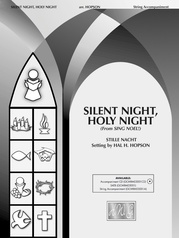 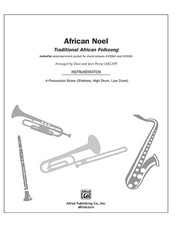 The instrumental parts are challenging, but carefully written with church players in mind and offer a breath of fresh air and excitement to this familiar carol. The opening fanfare section is one people will anticipate year after year. 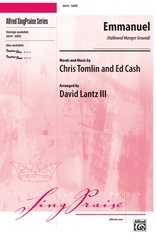 The choral writing is Lantz at his best. 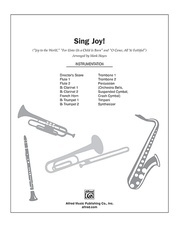 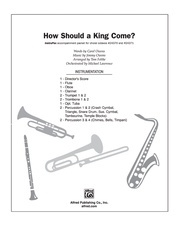 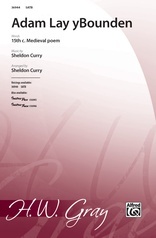 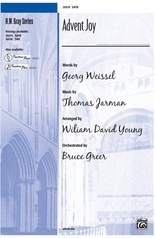 Though the score calls for organ, a free downloadable piano accompaniment is available. 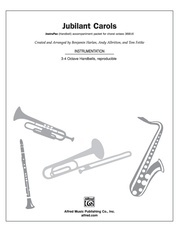 You may own other arrangements of this carol, but you won't have one quite like this. It is a can't-miss!